One thing I’d like to make perfectly clear is that I’m not belittling anyone for getting these things wrong. 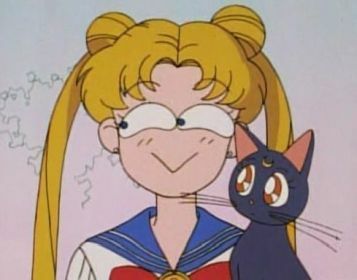 Not only is Sailor Moon a complex series with a sometimes convoluted story line, nearly all of the primary information sources are in Japanese, a language that most fans don’t even speak. The fact that the franchise also spans two anime series, a manga, musicals, a live action TV show, and countless officially licensed books just further muddies the waters over what is “canon” in the series’ lore. I’m also not immune to these problems. Despite my best efforts, I’ve made mistakes on multiple occasions over the years, and I’m always thankful to the readers to comment and let me know so I can make corrections. Like nearly every other major published manga artist, Ms. Takeuchi had help in making sure she got out an issue of Sailor Moon once a month, every single month, for the 5+ years that the series ran. And I don’t mean just in terms of Fumio “Osabu” Osano, her longtime editor and friend, but that she also had multiple assistants who helped her with the art in the series. Unfortunately, it’s pretty common in Japan for art assistants to go uncredited,1 so we don’t have much information on who they were or how many people worked for her, but she implies in her “Naoko Punch” stories that it was a team of people. The only member of her staff that we know of is manga artist Kenjiro Hata,2 though what work he performed on the manga is unknown. I honestly don’t understand how this persists, or where it even came from. Both the anime and the manga are incredibly clear about the identity of Chibi Chibi, and there’s really no room for debate on the subject. In the anime Chibi Chibi is revealed to be Sailor Galaxia’s star seed, while in the manga she is Sailor Cosmos in disguise. There are probably a lot of people out there that would disagree with me on this, but Ms. Takeuchi has consistently stated that she intended to create Usagi as a real, normal girl — not your typical heroine type. 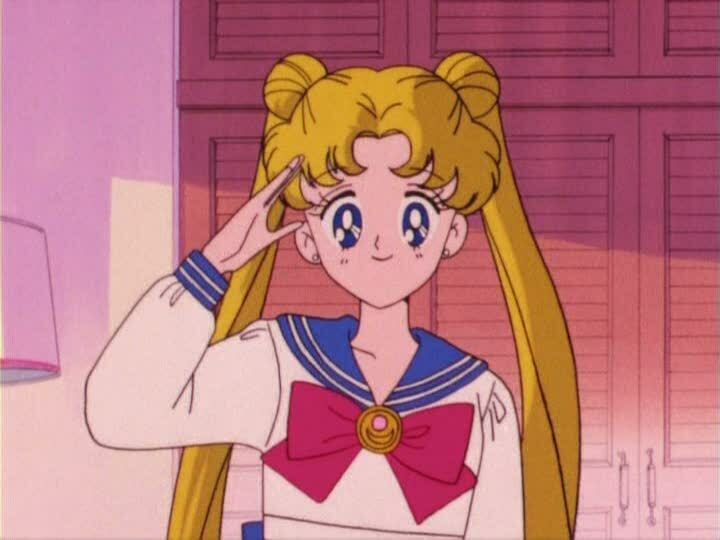 In fact, she describes Usagi’s character as “somewhat ずるい,” meaning a person who is “sly, cunning, sneaky, or crafty.”3 Basically, willing to not play by the rules to get her way. I mean, Usagi’s relationship with Ami started purely out of her desire to have someone boost her grades! 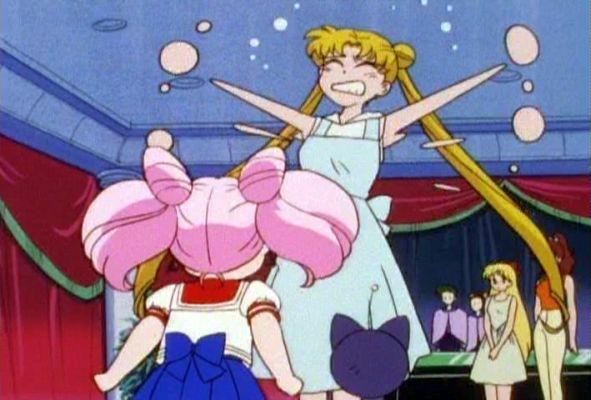 Though this is just a personal opinion, I feel like fans have started viewing Usagi as more of a “pure-hearted messiah” character in recent years, an image that the Sailor Moon Crystal anime seems to endorse. Considering the naming scheme used throughout the Sailor Moon series, this is a pretty easy mistake to make. In fact, with the exception of Sailor Soldiers like ChibiMoon, Tuxedo Mask, Sailor Kakyuu, and the Animamates, nearly every Sailor Soldier is named after the celestial body they represent. The natural assumption is that Sailor Galaxia gets her name from, well, the galaxy. Though the anime is pretty much mum on the subject, we are told that she is (supposedly) the most powerful Sailor Soldier in the galaxy. You could interpret this to mean that she is, in fact, the holder of the Milky Way star seed, but I’d say that’s pretty unlikely since her star seed is shown to be Sailor Chibi Chibi Moon (as discussed above). In the manga, we know that she comes from an unnamed impoverished planet and that she wandered the galaxy in pursuit of greater and greater power before teaming up with Chaos, but there’s nothing to imply that the Milky Way is the source of her power. This is one of those “facts” that many often get wrong… and yet, doesn’t really matter at all in the end. 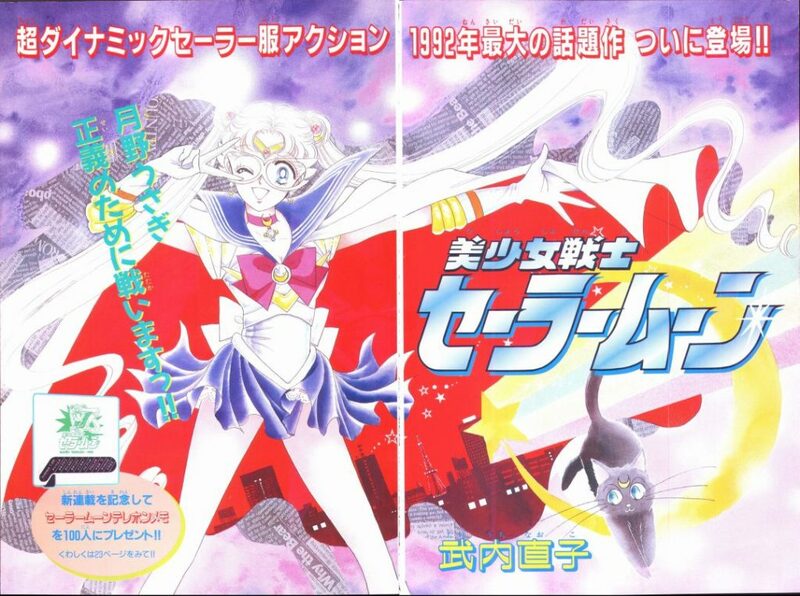 However, just for the sake of being pedantic, no, the Sailor Moon manga and anime did not release at the same time. In fact, there was a 3-4 month time lag between the two! The first episode of the anime aired in Japan at 7 pm on March 7, 1992. Act 1 of the manga, however, was released in the February 1992 issue of Nakayoshi. While that may seem “close enough” for all you not-super-pedantic people out there,4 Nakayoshi has a multi-month publishing lead time on its magazine, meaning that the February 1992 issue actually hit store shelves in December 1991. Anyway, those are just five misrepresented “facts” that I often see around the internet and thought I’d try to clear up. There are a lot of little things out there that I’d love to drone on and talk your ear off about, but I don’t think most people are really interested in hearing about my pet peeves with how Youma and other monster names are misinterpreted among the fan community. Is there anything out there that you often see repeated that just grinds your gears? Or maybe there’s some bit of Sailor Moon trivia that you wish more people knew about. Let me know down below! ← Who Is the Most Powerful Villain in Sailor Moon? I love all these little trivia facts! If there are more, I would to know! I am kind of tored with the debate of why there is no salior earth… but I also know there are more things that get easily mistaken or misunderstood. In Italy both official magazines and fanzines mades errors about the series. – Chibi Chibi was Diana in her human form. – Sailor Uranus is a male that become female when he is in his sailor form. I’ve found a lot of this “rumors”. Maybe I’ll try to find it again on my collection. Ouch, that Chibi Chibi being Diana one is pretty awful! It was on a fanzine called Tako san or something like that. They saw an image from the last manga volume with Diana in human form. 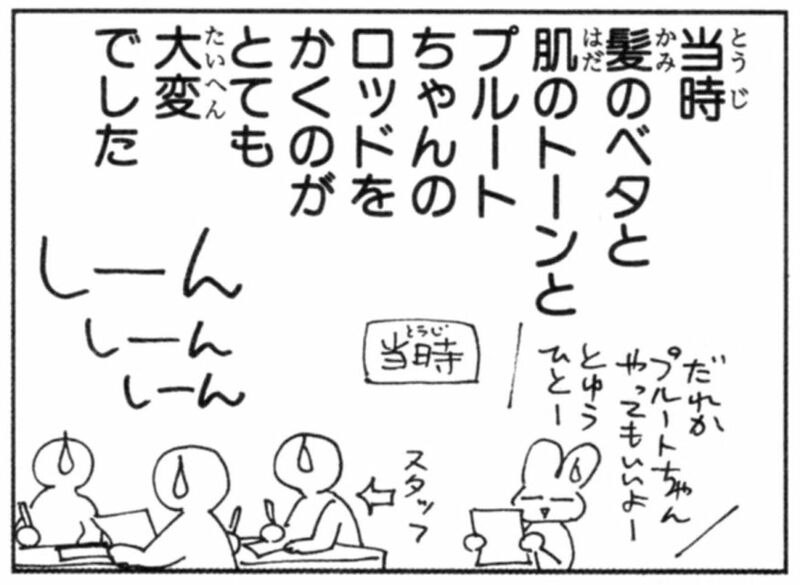 And even if they don’t knew japanese from an image decided “oh, the mistery ia solved!” It was very usual in Italy. There were SO many fake facts back in the days. From Chibi Chibi being Usagi’s Granddaughter to the Japanese version showing more skin. And who can forget the absurd mixing of Japanese and US information together as if it were all one universe, or where people would write entire summaries of seasons that never happened based on their fanfics. I remember thinking for a short period of time that there actually were a group of “Solar Knights” out there thanks to one incredibly convincing site. Tell me about this Solar Knights stuff I have never heard of this myth before. Also I have to disagree about Sailor Galaxia though. In the 90s anime it was implied that she was the Senshi of the Milky Way Galaxy and the Senshi of this Galaxy. Galaxia in Greek I believe is actually the Greek word for the Milky Way. It could be argued in the manga that she is not but is a moniker she took as she was the Senshi of that trash planet. 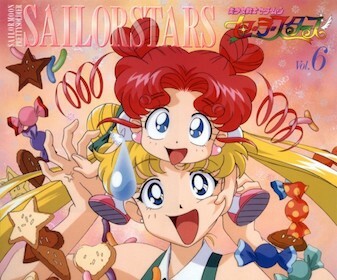 Then again 90s anime Sailor Galaxia and manga Sailor Galaxia are basically totally different characters. Okay, we know in the manga, Chibi Chibi is Sailor Cosmos. So who the heck is Sailor Cosmos? Supposedly at a convention, Naoko said it was Usagi from the future. But there’s several reasons to think that’s not true. It’s never even hinted at in the text, it completely contradicts the story both in facts and in tone, and one-off interviews at foreign conventions translated through a third party and written down by a fourth are not the most reliable sources. But if she isn’t Usagi, then who IS she? Could you mention what those “several reasons to think that’s not true” are? 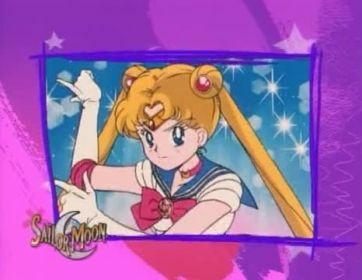 And where it contradicts the story that Usagi is Sailor Cosmos? Though I agree that the whole Sailor Cosmos thing is totally vague in general, I never really say it as being inconsistent with the plot. This was a very interesting read as always, but I’m wondering a bit about Galaxia now. Since Sailor Moon eventually powers up to become Sailor Cosmos (in the alternative future she comes from) I think it’s not too much of a stretch to believe that Galaxia was possible a powerful soldier in her own galaxy, let’s say (and I’m making this up) she was Sailor Vega, than Super Sailor Vega, Eternal Sailor Vega and eventually Sailor Galaxia. But I’m not sure if it’s not simply explained that Sailor Galaxia was in fact the most powerful soldier in the universe and she is literally looking after Senshi from all other galaxies. 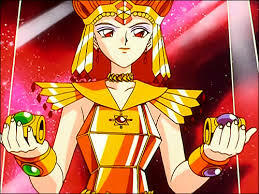 Maybe she was just born as Galaxia and was always the most powerful. But then why would she need to collect Star Seeds, right? If she was already the most powerful then she wouldn’t have to prove anything. So maybe this whole Sailor “Vega” theory makes more sense.